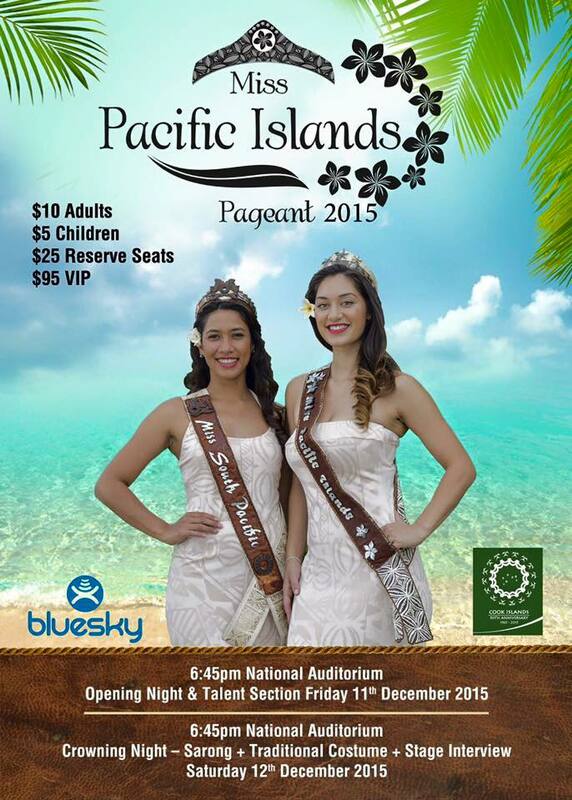 For anyone visiting Cook Islands in the next two weeks, here is a cultural beauty show you can see. Miss PNG Abigail Havora will be a contestant. Results will be posted on this blog after the crowning.